It is with heavy hearts that we must let you know that Steve Klein is no longer a part of New Found Glory. We've had our differences with Steve over the years that have led us to this decision. Personal differences have guided this decision and we no longer feel we can work with him. After the Parahoy Cruise we are planning to write a new record and start this new chapter for our band. We have not decided on who will fill Steve's position however we will let you know our plans as soon as we figure that out. The band recently completed a tour with H20 and Alkaline Trio. 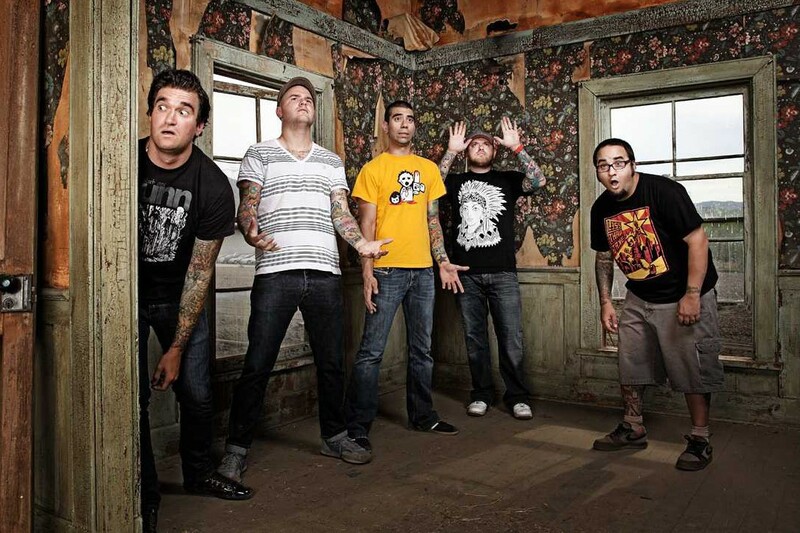 Videos: Fall Out Boy and Taylor Swift: "My Songs Know What You Did in the Dark"
Videos: Diamond Youth: "Can't Shake the Feeling"
New Found Glory recording for "From the Screen to Your Stereo 3"
New Found Glory: "Barbed Wire"